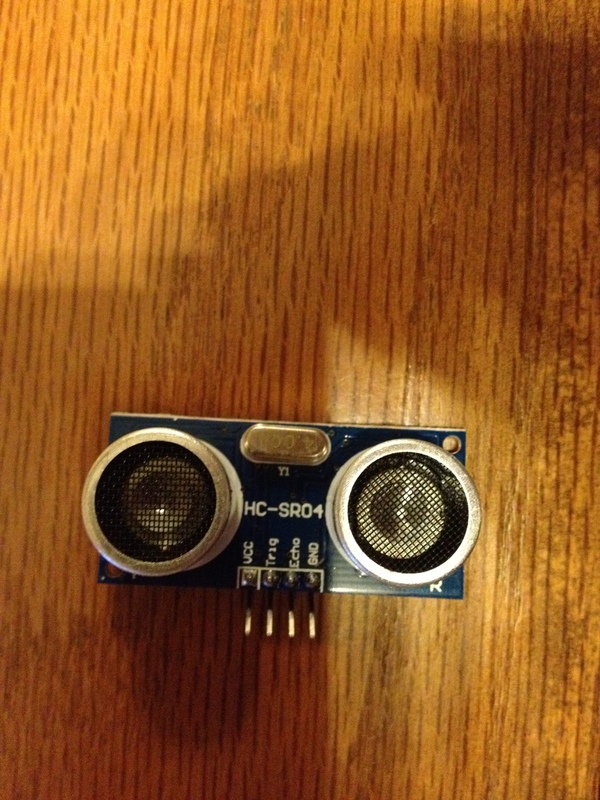 In this weeks assignment I had HC-SR04 Ultrasonic sensor that measures distance (Pictures below). I am sorry for the quality of the photos but it is something that we have to live with since I try to use as much as my own material as possible instead of using outside sources because a lot of the background information that I use in my assignments are from online sources and the coursebook that I have mentioned in the sources. Anyway lets start with the assignment. Again I encourage you to see my older assignments for some background information. So when I started this assignment the very first problem that I encountered again was not being able to find the datasheet for this particular sensor but in the end I did manage to find the datasheet. 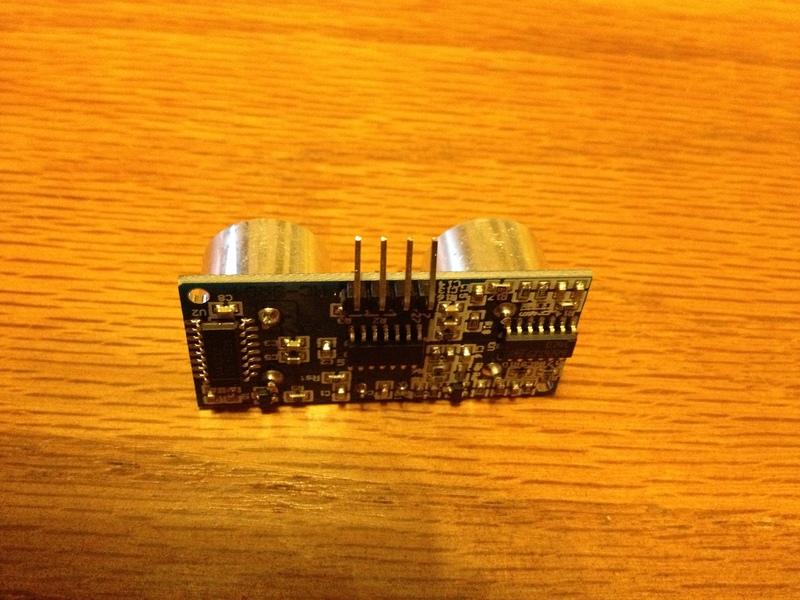 Click this link to read the datasheet. Before I start with the assignment I must admit that I heavily borrowed code from other people because the test code looks pure evil but here is the link. I think that you can calculate the distance of the object by taking humidity into account also, but that is a bit more complicated code and I do not have time to go into that area. The example code that I will be using is not mine so here is the link to the authors page, because why to invent something that was already invented. I just modified it a little bit, where Arduini will switch on the red LED when the object/s is out of range and when to switch the green LED on when the object is not out of range. 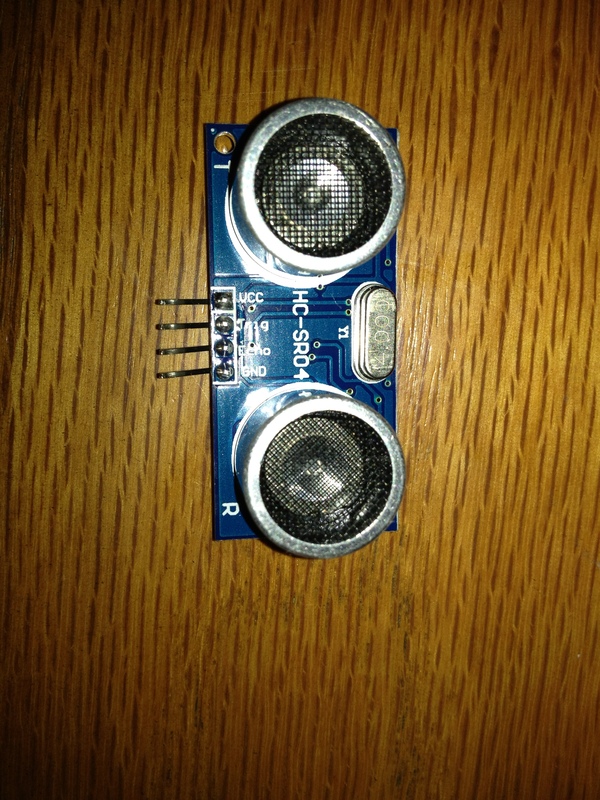 The serial monitor print would be something like in the picture below. Where the object for example your hand is moving either closer or farther away from the sensor. 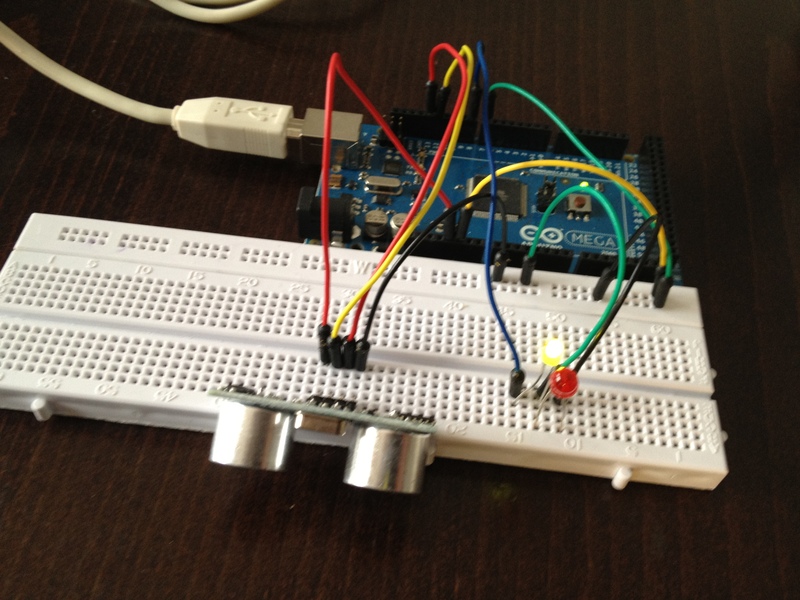 You can also place an object like cardboard box in front of the sensor and move it slowly away from it. Here is the code bit to calculate the distance of the object. Here is few pictures of the wiring itself and again I did the wiring like it is for testing purposes so it was meant to be messy and sorry for the quality of the photo. And lastly here is the code. I will probably try to decipher the test code and come up with my own code or just make my own functions later but for now this is the loaned code to show the functionality of the HC-SR04 sensor. 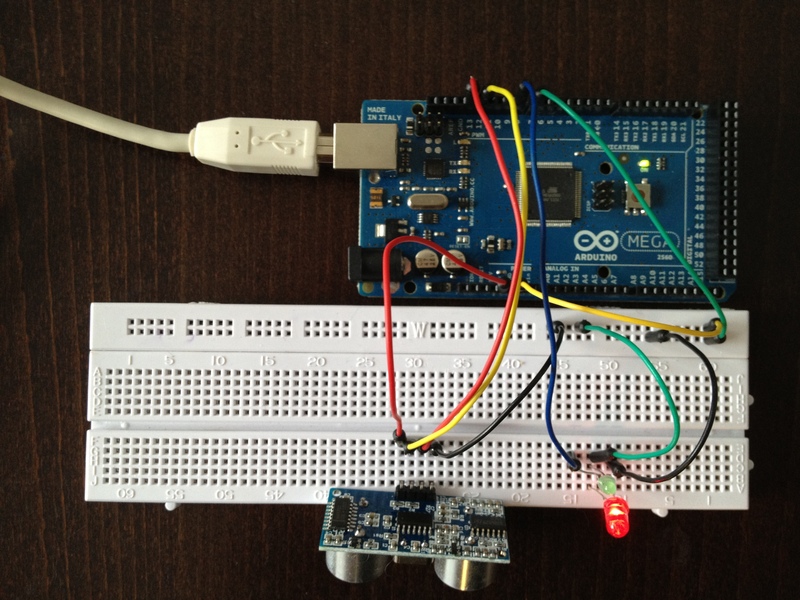 In the setup method we start the serial port for displaying the status of the sensor. We also define the bits per second. “Sets the data rate in bits per second (baud) for serial data transmission. For communicating with the computer, use one of these rates: 300, 600, 1200, 2400, 4800, 9600, 14400, 19200, 28800, 38400, 57600, or 115200. You can, however, specify other rates – for example, to communicate over pins 0 and 1 with a component that requires a particular baud rate. Where the sensor pins are given constant values with defined names. "#define is a useful C component that allows the programmer to give a name to a constant value before the program is compiled. 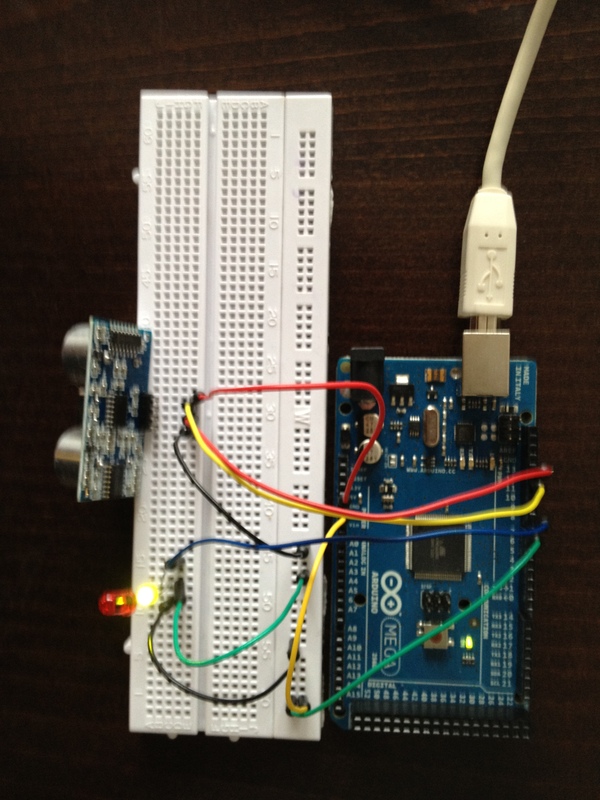 Defined constants in arduino don’t take up any program memory space on the chip. The compiler will replace references to these constants with the defined value at compile time. pinIn() means according to arduino website. “Reads a pulse (either HIGH or LOW) on a pin. For example, if value is HIGH, pulseIn() waits for the pin to go HIGH, starts timing, then waits for the pin to go LOW and stops timing. Returns the length of the pulse in microseconds. 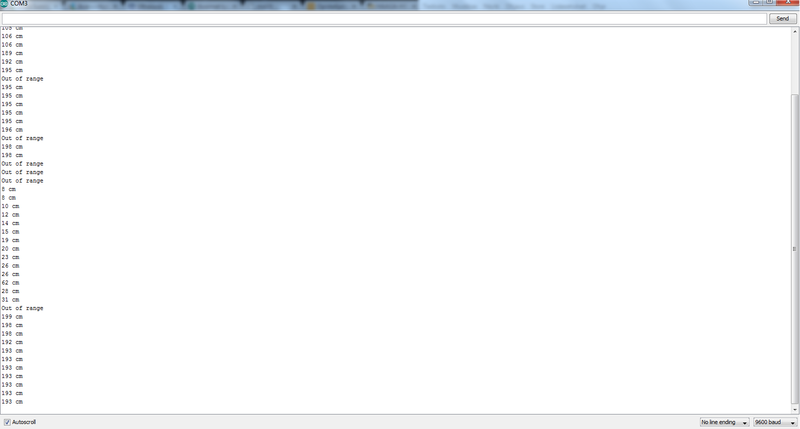 Gives up and returns 0 if no pulse starts within a specified time out. With the digitalWrite() we either give the pin values HIGH (On) or LOW (Off). This entry was posted in Uncategorized and tagged arduino, finland, haaga-helia, hc-r04, sensor, sensors, Tero Karvinen by kuroshfarsimadan. Bookmark the permalink.